HTC has revealed the much awaited flagship phone of the 2014. HTC One (M8) is the successor of HTC One and the HTC improved all the short comes of previous phone. HTC One M8 has beautiful, durable, high quality metal unibody, 5-inch Full HD 1080p display, 2.3 GHz Quad-core Qualcomm Snapdragon 801 processor with fully integrated 4G LTE and Android 4.4.2 KitKat with HTC Sense 6 UI. The new HTC One (M8) is the world’s first Smartphone with a Duo Ultrapixel Camera, a dual flash, full 1080p HD video recording. In front, you’ll find 5 MP Camera. The Second Camera will capture depth information. You can use this to create bokeh effect and can capture detailed depth information from a scene. The UFOCUS is the feature of Duo camera where users can give touch on portraits. With this, we can add an artistic blur known as ‘bokeh‘ around your subject with just a tap. We can also refocus the shot on any person or object in the photo. The new HTC One (M8) has also integrated Slow Motion mode, which lets you shoot HD slo-mo video and then edit that video so you can slow down the action at the part you want – perfect for adding drama or for highlighting a moment. All the Zoe moment will be available on clouds, the new Zoe app will be available for download later in Summer. Users can double tap on the dot view case. In addition, you can view time, weather, new texts, emails and calls without touching or revealing the screen. HTC Dot View phone case protects the screen, whilst displaying notifications and interactions in a retro, dot-matrix style. The new software will balance the bass and treble to give clear vocal and sound details. A new DSP constantly monitors the speakers so that audio is never degraded by distortion. 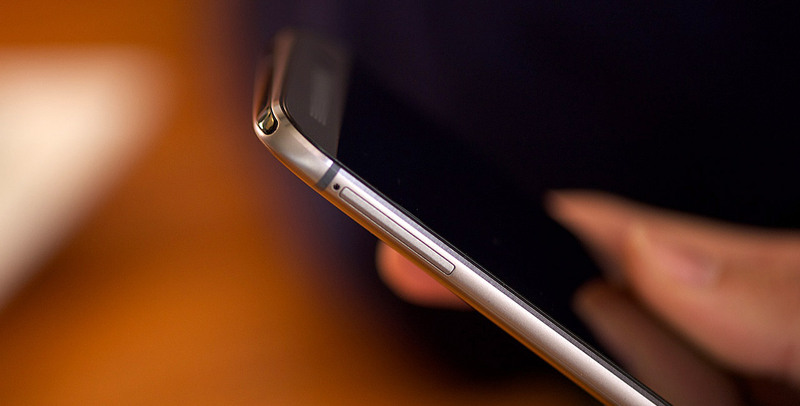 Just like HTC One M7, the M8 also come with signature dual front-facing speakers that project audio directly at you. 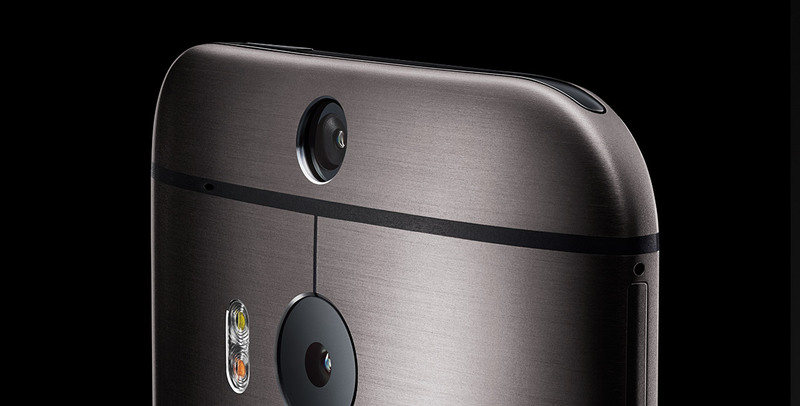 The HTC One M8 features a new multi-band amplifier that ratchets up the volume and sound quality and boosts bass while keeping the mid/high frequencies clear. HTC refines BlinkFeed. Now BlinkFeed is open for developers. Now Developers can integrate their apps with BlinkFeed. HTC BlinkFeed is also integrated with Fitbit app. You can Unlock the phone, access homescreen and launch apps with Motion Launch. Built-in motion sensors detect when you pick up the phone, with single swipe we can open apps or double tap on screen to wake up. Swipe right to go to BlinkFeed, Swipe Up to launch the previous apps. Or access the camera by holding the phone in landscape and pressing the volume key. 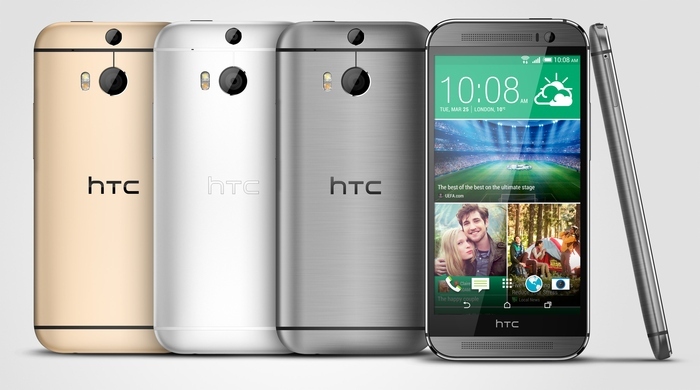 The HTC One (M8) will be available globally in Gunmetal Gray, Glacial Silver and Amber Gold and will be rolled out worldwide from March 25th. 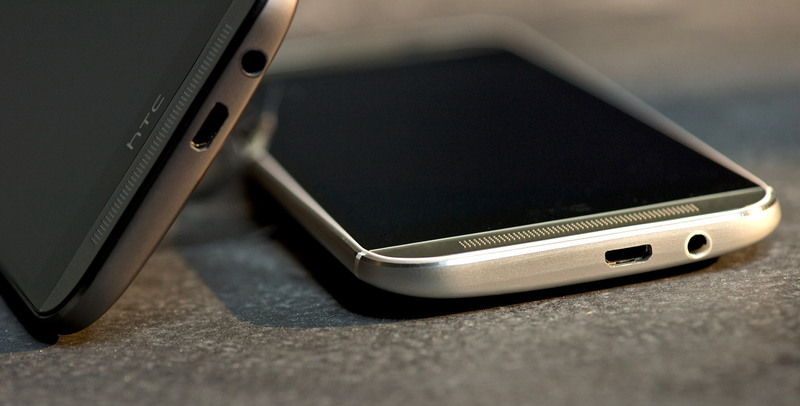 US, UK, Australia and Europe will get HTC One (M8) today’s. The Rest of the world will get it in next 20 days.